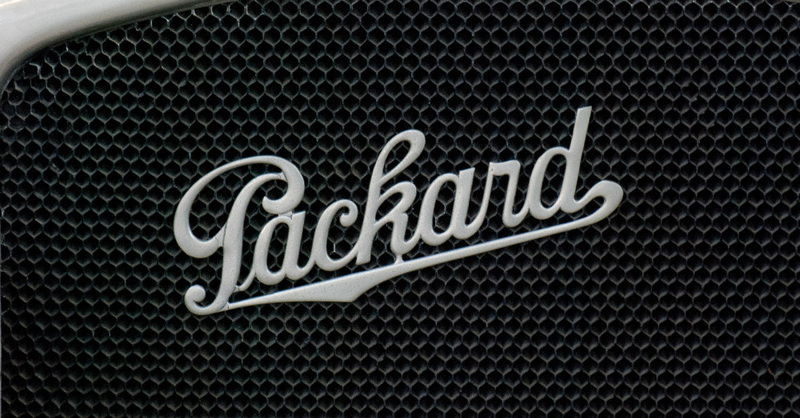 For many decades the Packard name was one that was admired. This was the name for cars that carried in a smooth engine, a brilliant ride and the top of the luxury market. This was the car company that carried Presidents, the royal family of Japan and many dignitaries. As the most advanced car company in the world for many years it seemed this independent company had found its way to the hearts and minds of many of the car owners of the world to be a brand that we loved to admire and wanted to drive. The Chrysler division of FCA offers us only a few choices, but one new choice that has been shown off and celebrated recently is the Chrysler Pacifica. 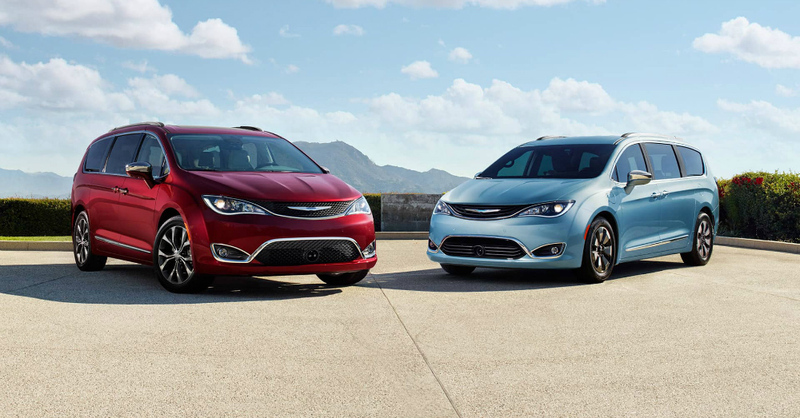 As the minivan replacement for the Town & Country the Pacifica gives us a minivan that is made for the future with the features we want to admire and enjoy along with the ability to expand the engagement offered in this minivan. While celebrating the unveiling of this awesome new vehicle there was a lot discussed when Sergio Marchionne, CEO of FCA was present to see what this van is made of and the capability of the plant to give us an idea of what might come next for another model. What if You Don’t Want a Prius?